About 50% of the time, the way medical practitioners deal with a patient is directed by their concerns about being sued. This may lead to a malpractice verdict. This thought process, whether conscious or unconscious, relates to practicing defensive medicine as part of a planned action. This can include an underlying avoidance of certain patients or procedures. Several surveys have found that medical practitioners are not knowledgeable about lawsuits and malpractice verdicts. It seems that we should have a vast knowledge about something that potentially affects 50% of our decision trees for a patient. There are some basic principles that are true in most states. The practitioner must also remember that the 3rd leading cause of death in the US is medical error, which is not reassuring to patients. The basis for a malpractice claim is actually fairly simple. For this situation to exist, four components must be met. 1) a clear provider/patient relationship 2) negligence occurred in diagnosis or treatment 3) the negligence that occurred caused harm 4) the harm caused specific damage i.e. pain, mental anguish, extra medical charges, lost earnings etc. 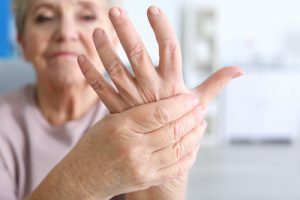 The usual areas leading to a claim are focused on a faulty diagnosis (lack of one or the incorrect one), wrong treatment, or lack of a discussion of known side effects. Wherever you practice, you should be familiar with the time frame in which a claim needs to be filed. It is usually within 2-3 years, but in some states this time starts when the injury is discovered. 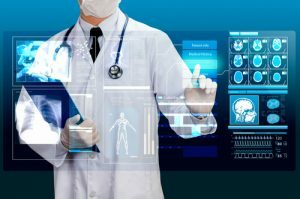 There is occasionally a provision that a medical panel must review a case prior to any court action. Most states require that an expert’s opinion be on file to collaborate the findings of negligence. This expert is usually from the medical field in question. Some states have laws that limit the amount of monetary damages that can be awarded. This process is mostly transparent and statistics are readily available. After a quick review of the laws and process of malpractice in your state, think about the impact it has on you. What are the risk reduction techniques that you practice every day or need to develop? The ones I am specifically referring to are 1) communication skills 2) documentation skills and 3) management style. 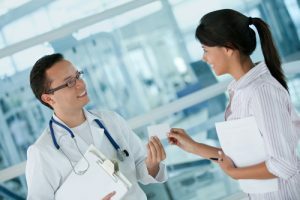 Communication with your patient about the diagnosis and treatment may be the most important factor in avoiding lawsuits. This is rudimentary in any relationship, and a provider-patient relationship is not any different. 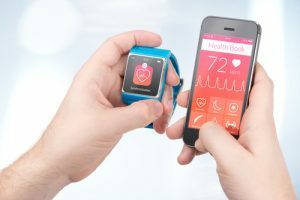 In the process of open discussions with the patient or family, the practitioner may often find a gap in his or her own grasp of the current diagnosis or treatment. No matter how trivial it may seem, documentation of an encounter (office visit, phone call, family inquiry etc.) is essential. Memory of an interaction is decidedly less accurate than a written record. There is no worry about what your care consisted of if it’s documented. In court, a memory is easily rebutted. Your management style refers to having a clear flow of diagnosis–treatment– possible referral–follow up. Look back at some of your patients’ files. Can you easily do a timeline of your care? 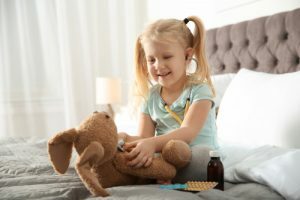 If care is disjointed, with many missing pieces to the diagnostic puzzle, it can be a target for lawsuits if a legal question arises. If you, as a practitioner, have little experience being a patient, then you should spend time thinking like a patient. Put yourself in their place and see if you would be satisfied with the delivery of your diagnosis and treatment. Malpractice suits were originally formatted to have a direct compensation for medical error (not punitive) and to potentially lead to a medical lesson. One can understand the need for some form of compensation to a patient where they were harmed by a medical error. In large part, the current system can have an overdose of compensation (in particular for lawyers) and little, if any, lesson. Tort reform has been attempted in several states that decreases monetary rewards but does little to decrease the errors. As a practitioner, the focus should be on having your system set up not to make errors, not on the possibility of a malpractice suit. 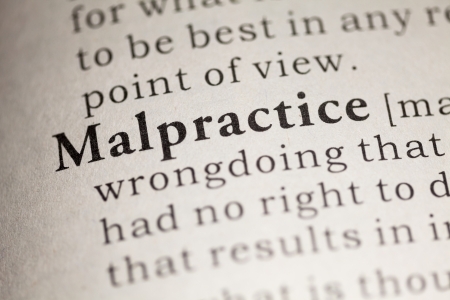 Nationally, slightly greater than 25 patients per million receive a malpractice settlement. One study showed that 2.3% of doctors made settlements for 32.9% of total awarded monetary compensation. A quick look at malpractice from the patient’s side. 1) Medical mistakes are the 3rd leading cause of death 2) Who has the patient’s interest in mind when an error occurs – the doctor self-reporting—-the medical society—the legal system? Currently patients have only one recourse—the legal system. I practiced Anesthesiology/Critical Care for 33 years and never had a malpractice suit. That puts me in the 10% or so practitioners that are never sued. This is not because I never made an error. It was because I practiced with error aversion techniques and was a great communicator. No diagnosis or treatment was made without an explanation to the patient/family. Many times this made me rethink my care and consider if I’d missed anything. If I made an error, it was immediately discussed, with a clear remedy and how it would never happen again. Set up your system to be error free. Think like a practitioner and a patient. Errors occur. Admit to an error. Explain how it happened and the course you are taking so it will never happen again. If you are a good practitioner who considers the possibility of mistakes happening and communicates well, you are doing all you can do. Consider that most of the current malpractice/lawsuit mess is beyond your control. It may work its way towards its initial goal of patient compensation for harm done and helping make medicine safer, maybe not. You can follow these simple guidelines and control what you have power over, being set up to do your best.